www.uncletehpeng.com : Food in Niigata, Japan! 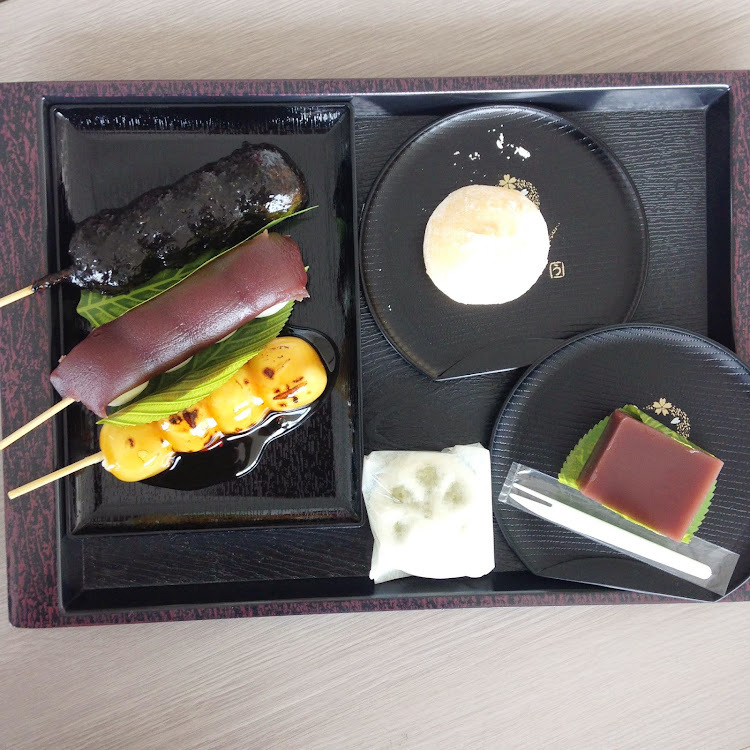 As mentioned previously, I have promised to blog about the food I ate in Niigata. During my two weeks there, I have accumulated dozens of food pics but some of them turned out to be either blur or the quality just differs from the others. Hence, I will only be posting those photos that looked decent! Didn't had much time to explore many food places as I was there for work and not for leisure! Hence, the only free time I had was during dinner timings where I will meet up with my other course mates to explore near-by food chains. 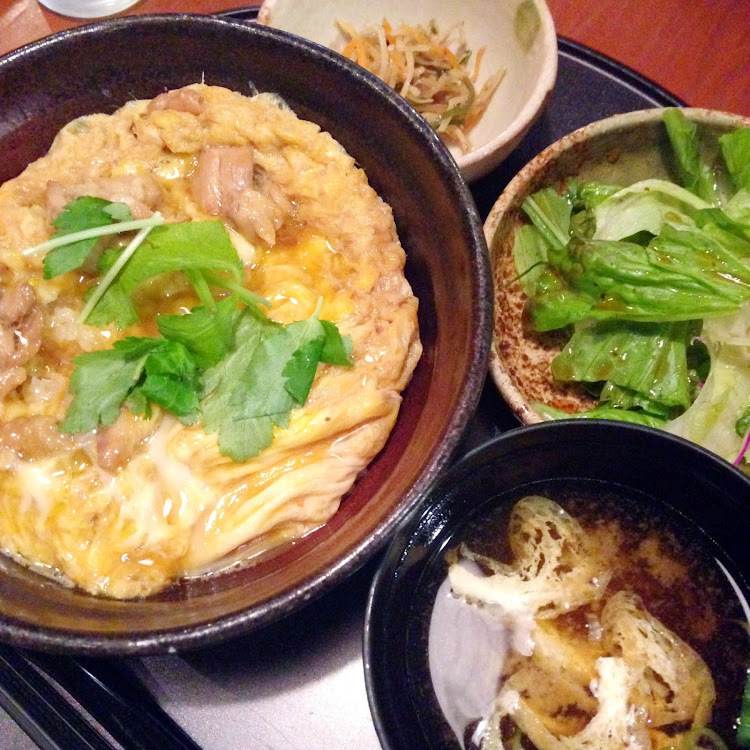 Beef Bowl with Tamago Egg (ordering extra side dishes or toppings will incur additional charges). 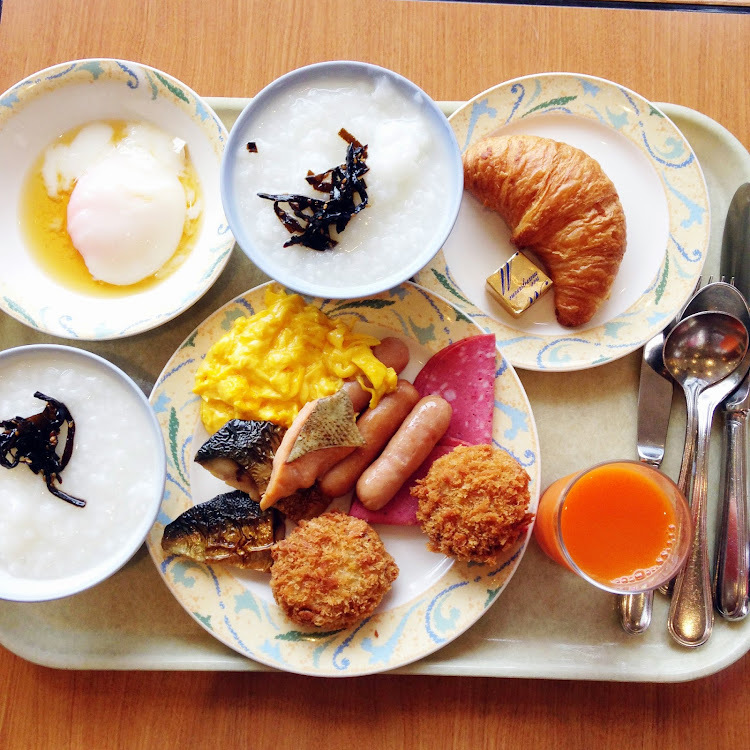 This meal cost me about ¥500. Totally forgotten how much it cost, but it was quite worth it for the generous portion of beef slices given! Totally reminds me of Yoshinoya. I swear, blogging about this just makes me hungry especially when you are blogging at night. This is similar to the beef bowl I ordered but it is actually pork cutlet. Same price as the beef bowl! There are also many other selections to choose from, but I often stick to my classic beef bowl as it is their signature! You can also choose the size if you want medium or large! (Large only cost you about ¥100 yen more thus it's more value for money)! This is what I have for breakfast every single day, honestly it's really super "hu hua / worth it", my work starts at 8am every morning hence I need to wake up at 6am (5am in Singapore) to prepare for work so I could head down for morning breakfast before work if not I will miss the bus to work! The buffet offers a wide spread of mixed western and Japanese food. My usual routine would be two bowls of porridge with pickles (the black thingy on top of my porridge if you are wondering). The salmon potato croquette is super remarkable as well! Secretly wished I could tabao back! 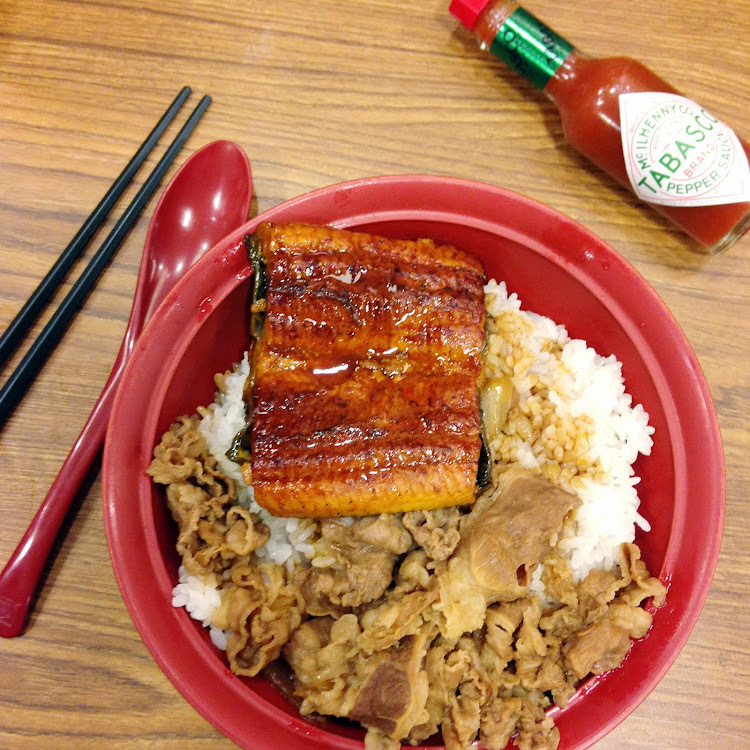 Oyakodon (Slice Chicken with Egg) similar resemblance to my favourite katsudon! Dango Balls or also known as Mochi Balls. Similar to the mua-chee we have in Singapore! Super yummy and delicious! My favourite was the red bean paste and black sesame! It took me awhile to chew though, maybe it's meant to be very chewy. 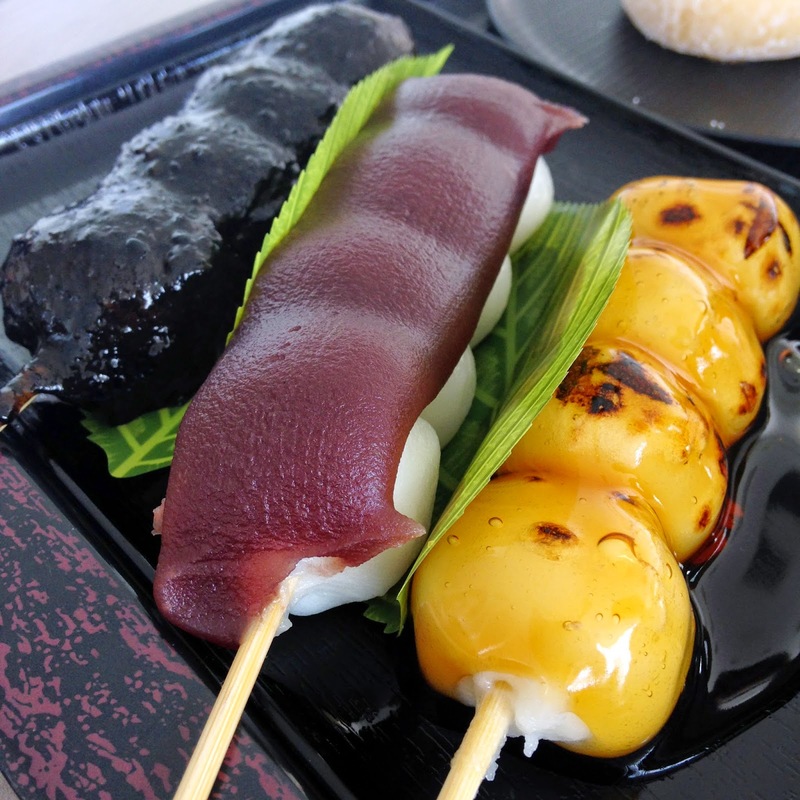 I heard that these sweet treats are very popular in Niigata and it's must try! 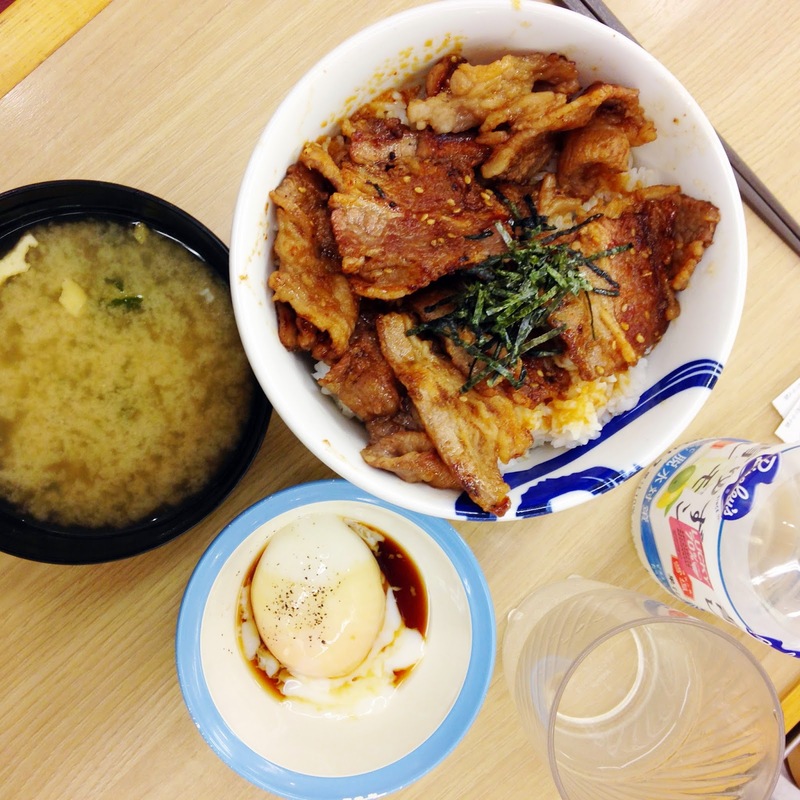 There was this restaurant called Sukiya that sells really cheap and affordable food! Ordering was at the counter like how a fast-food restaurant works. This cost me around approx ¥900-950 (can't remember the exact amount) but it was so worth it! This was my ultimate favourite! 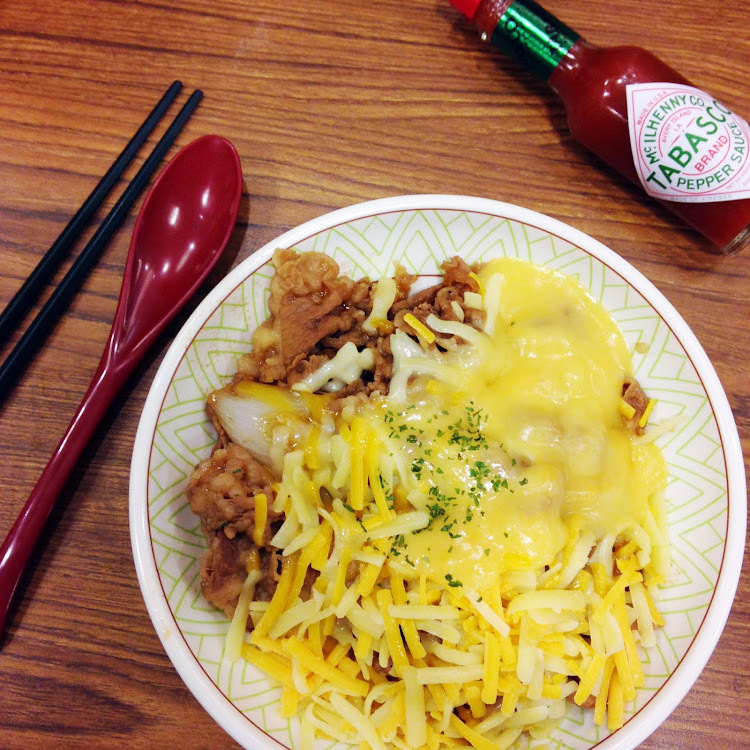 Beef bowl topped with melted shredded cheese! And it's only of ¥390?? (Medium Size). They also have upsized portions to Extra Large bowl. This is by so far the cheapest beef bowl I've eaten in Japan for my trip. Please bring this to Singapore! 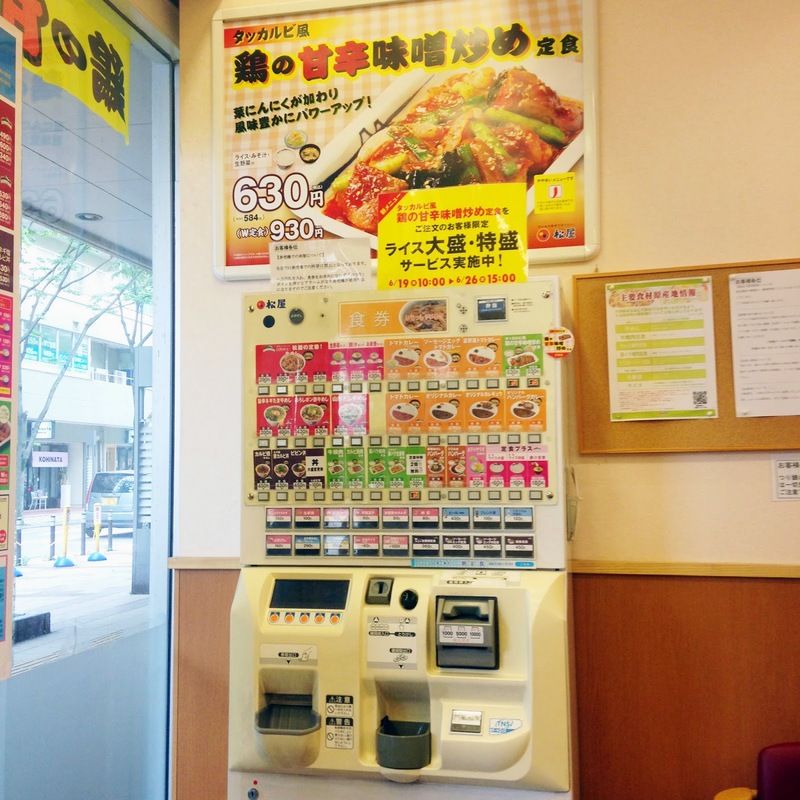 Anyway if you are curious, I also tried the Yoshinoya there! It's really different from Singapore's version though! To place an order, you have to write it on the piece of paper! Packets of katsu-don selling at the supermarket! Actually would buy this to bring to work. Japanese Crepe!!! Super yummy though!!! Shall conclude this post with a photo of myself! I hope you enjoyed reading my time spent in Niigata. My experience there was truly magnificent as it was relaxing and calm for me. Being able to go to Japan was my biggest dream as it was one of my bucket list I've made since young. Never the less, I'm thankful for this internship opportunity as two weeks was way too short for me. If there's a chance again, I would want to visit Tokyo and then take a bullet train down to Niigata again! Time to finish up my Taiwan post now! This post is really good. Singapore's foods are very delicious to look at. I like the Japanese Crepe. All the foods are very yummy to look at. Thank you for sharing this post.